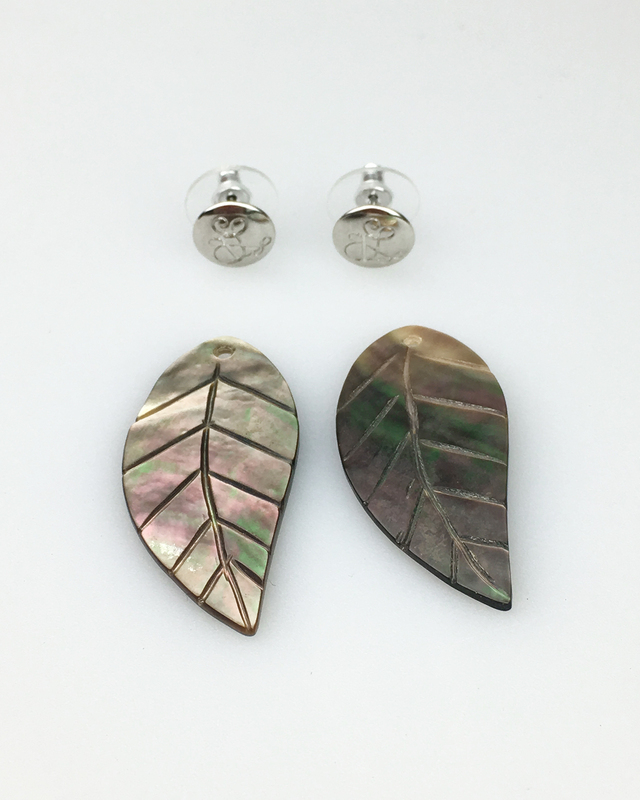 Gorgeous carved shell leaf with sterling silver plated stud earring. 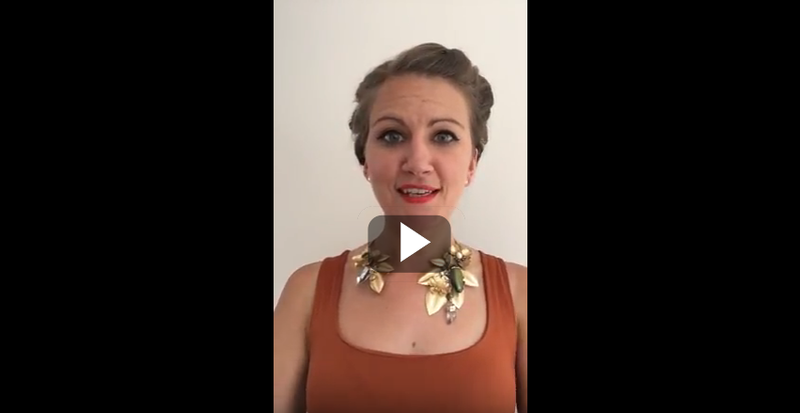 This earring is versatile and very easy to wear day or night and looks fabulous as a simple but effective edition to your jewellery collection. Available in silver, rose gold and gold so please just ask for what you prefer when you place your order. This item is a limited edition. 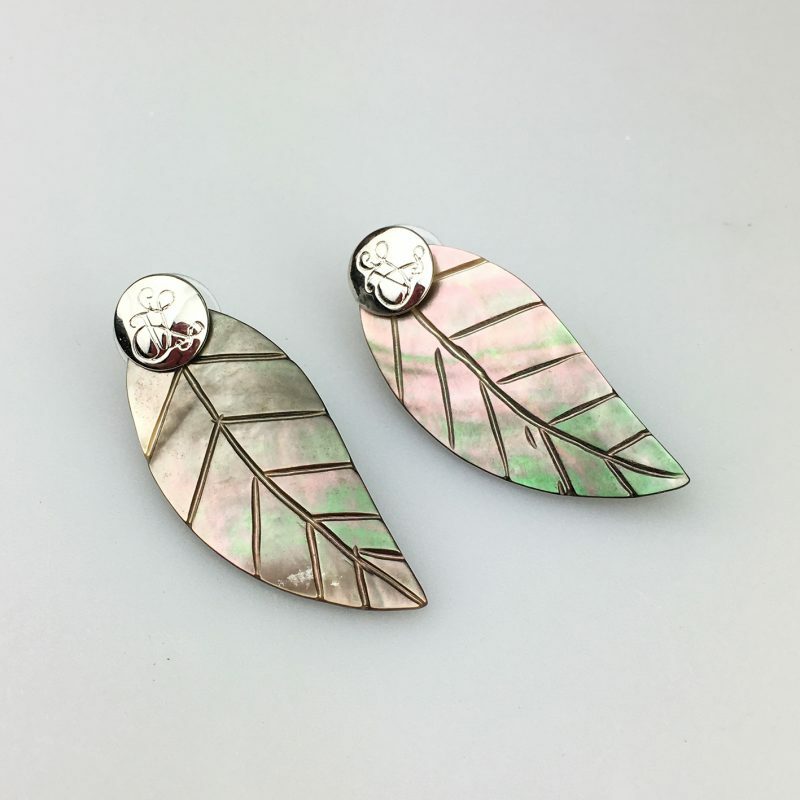 Due to the nature of the natural shell each design will vary slightly. The item is ready and available to send now. 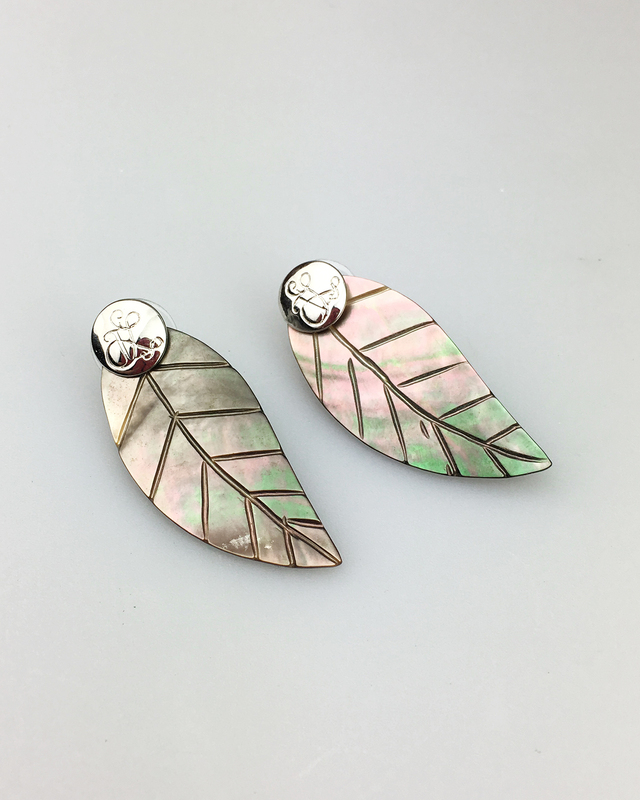 This earring is versatile and can be worn as a front back earring with the shell leaf at the back of your ear lobe or you can remove the leaf and just wear the metal stud for a more casual look. The base metal is 925 sterling silver and this is plated with 1 micron plating in real 14K gold.